We service lawnmowers, chainsaws, linetrimmers and brushcutters, cut-off saws, ride ons, generators, in fact just about anything with a small engine. 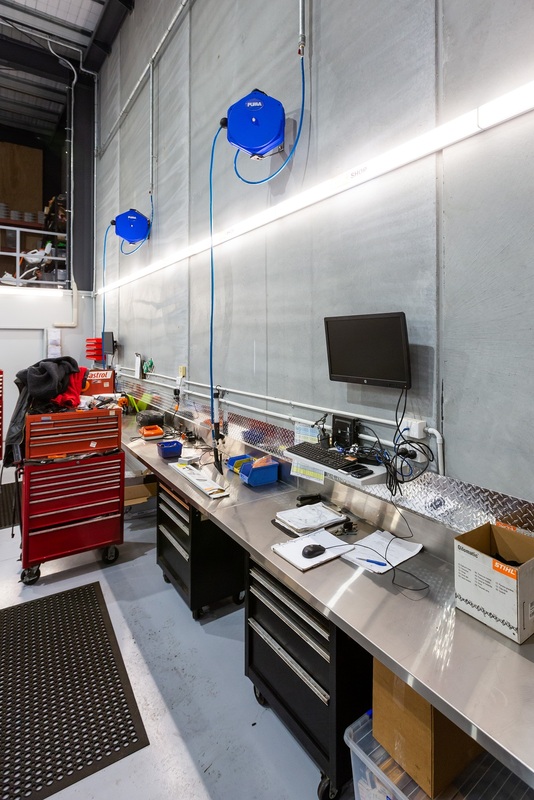 Our bright, new workshop is equipped with the latest in diagnostic equipment to help identify problems accurately and efficiently, saving you time and money. 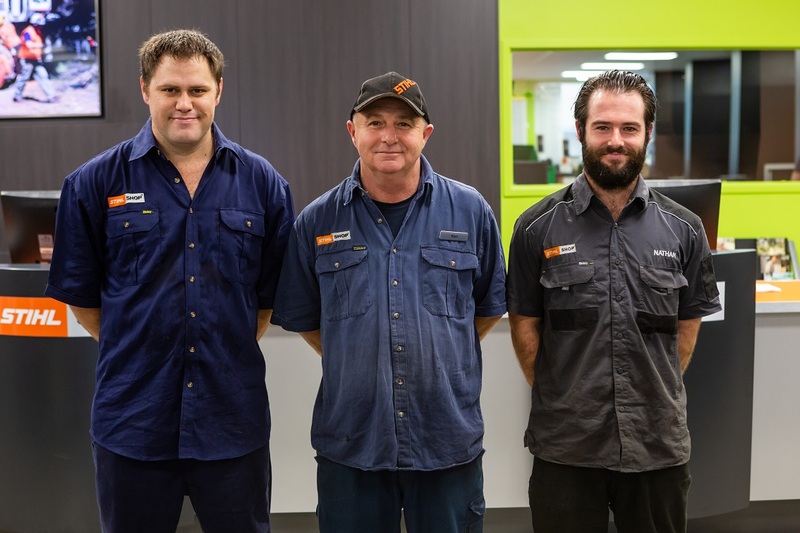 Our industry-trained service technicians can then carry out any necessary repairs to the highest standard. We also offer a comprehensive sharpening service for chainsaws, secateurs, hedge clippers, mowers and mulchers. Most jobs can be completed within 48 hours and we offer an express service for contractors and other professional users.